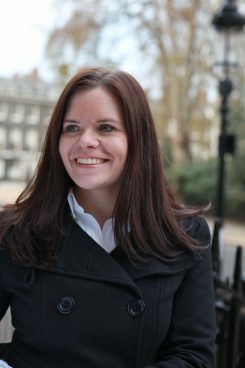 Melanie Backe-Hansen is an historian, writer, and speaker, specialising in researching the history of houses and streets across the United Kingdom. She specialises in revealing the social history of houses, uncovering the stories of former residents and owners through the life of the house. 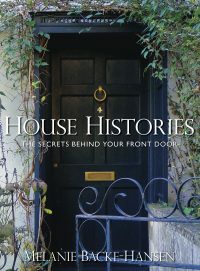 Her first book, House Histories: The Secrets Behind Your Front Door reveals the histories of 100 houses across the country from townhouses and cottages through to large country homes. 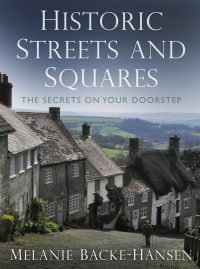 Melanie’s second book, Historic Streets and Squares: The Secrets on Your Doorstep looks at some of the most familiar streets and squares in the country to reveal the stories of how they developed and became the iconic locations we know today. Melanie regularly writes for lifestyle magazines and the national press and is a frequent contributor of expert comments in the media. She is also a regular speaker on the history of houses, including The Ideal Home Show and The Geffrye: Museum of the Home. Melanie is an honorary teaching fellow at the University of Dundee tutoring a house history module for The Centre for Archive and Information Studies, as well as a visiting lecturer for history at Bath Spa University. For close to six years Melanie was the first and only historian to be employed by a UK estate agent to research the history of houses. Since 2012 she has been an independent house historian, completing private house history commissions, as well as consulting for property companies and corporate and media projects.